I would like to inquire about your property Bayut - AD-As-r-std. Please contact me at your earliest convenience. 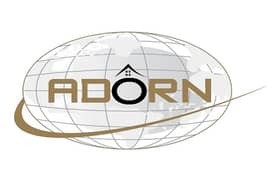 AED 45000 with size of below 500 sq. 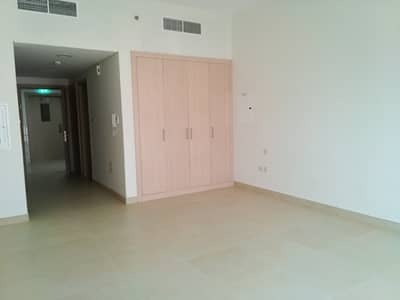 ft.
AED 50000 with the size above 500 sq. 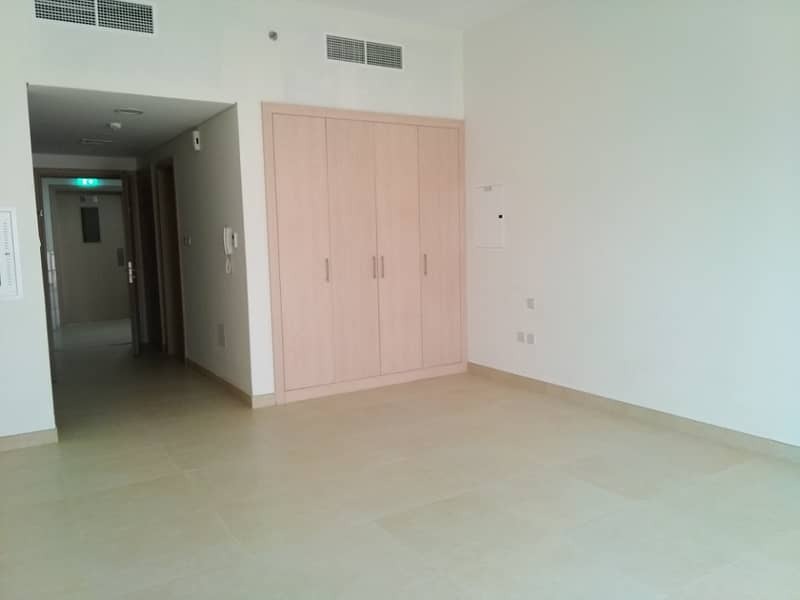 ft.
AED 55000 with closed kitchen type. More details and for viewings.